For many years The Friends have kept the Manor House going as part of the Ilkley community. The Friends are a separate Charity (charity number: 1047823) but work in partnership with the Ilkley Manor House Trust. The Friends’ charitable aims are the education of the public by promotion, support, assistance, maintenance and improvement of the Manor House. 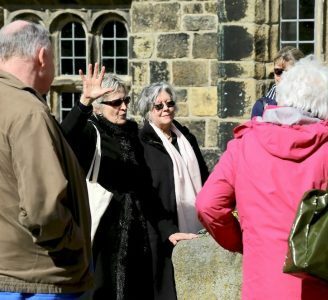 The Friends host regular events at the building to engage with the local residents and learn about the history of the building and our Ilkley past. 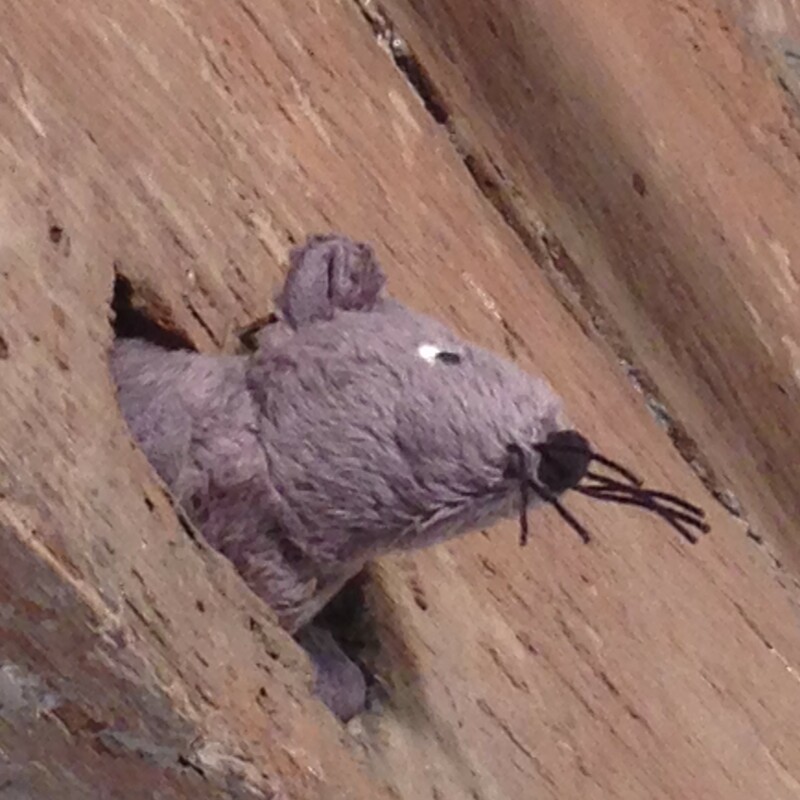 Details can be found on the “What’s On” page. 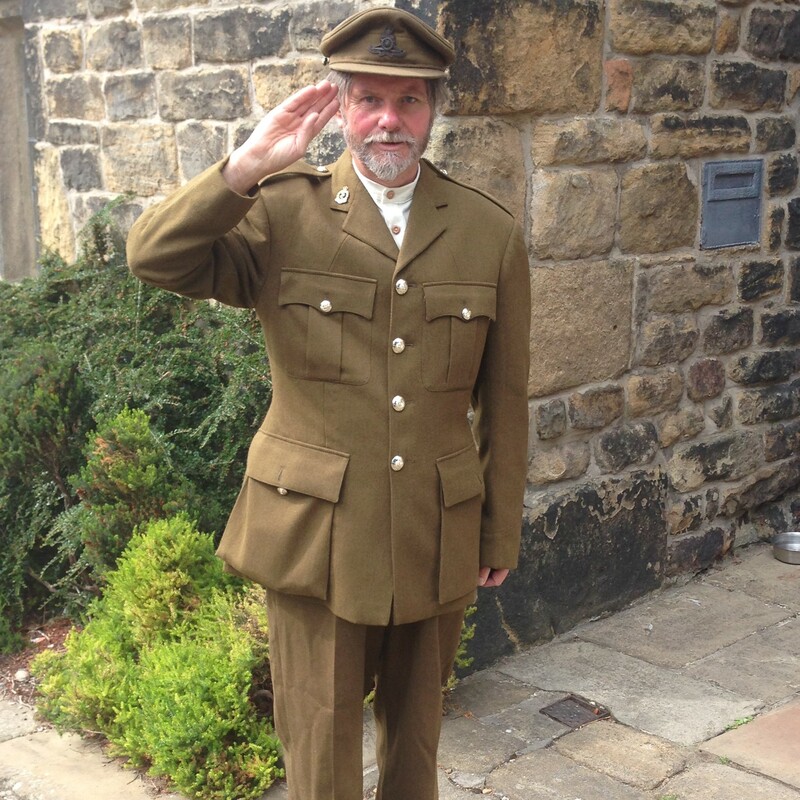 The Friends hosts regular events at the building to engage with the local residents and learn about the history of the building and our Ilkley past. 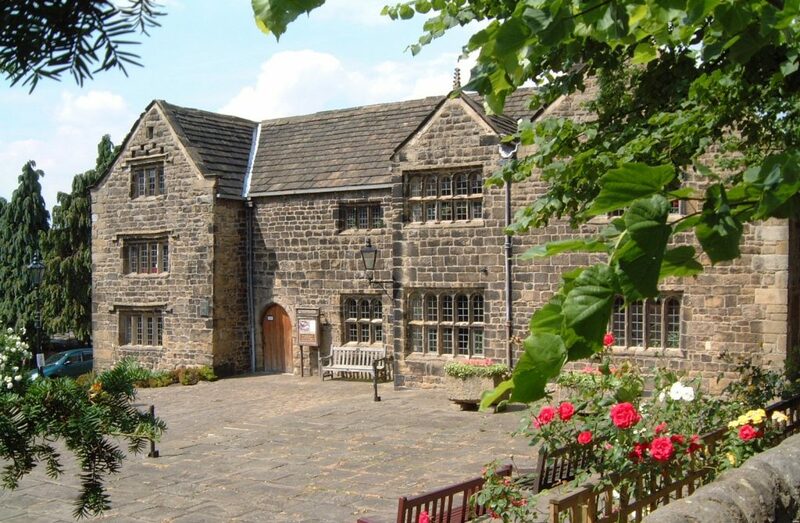 The Friends of Ilkley Manor House have volunteers who offer tours of the historic building and give insights into its history and use over the years. The tireless work of the Friends has kept the research of the building active for many years and many of their trustees have published on it or related material.